Welcome to Dental Time, your dentist in Houston, TX. 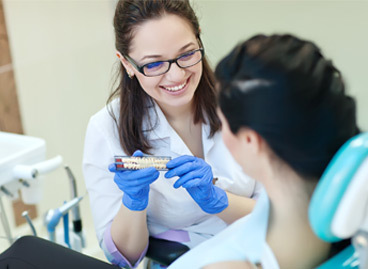 Offering the best quality dental services available today. Our goal is to maintain an optimal level of oral health and create beautiful smiles for every member of your family. 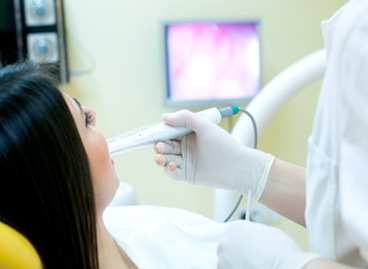 Dr. Syed has an extensive selection of dental services. Paying for your dental care should be easy. Dental Time accepts most insurance plans, Medicaid and Chip. Dental Time pays special attention to every patient. With us, you can count on personalized service and quality care. Dr. Syed and his staff make youfeel immensely comfortable and they take every step to make sure that you are relaxed and stress free. At Dental Time, whether you are coming for routine cleaning or root canal, we make sure that you are relaxed throughout your visit.